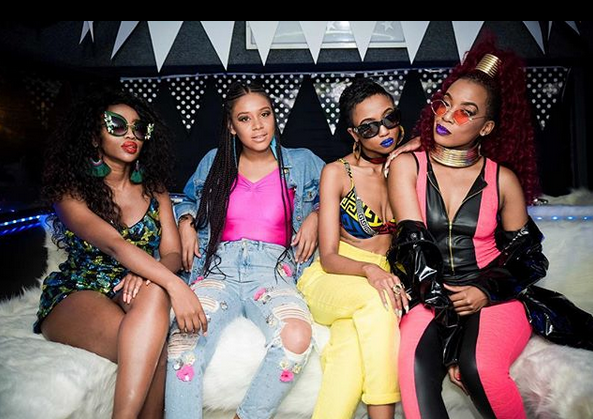 MsCosmo finally dropped the visuals for her all female joint ‘Ay Baby’ that features the likes of Rouge, Moozlie & Sho Madjozi. The video carries night scenes in a club while some dancing and neon light showcases appear. The joint dropped some while back but clearly the impact is evident as the video has elevated its experience.